The Company: Amer Sports is the world’s leading sporting equipment company, offering technically advanced products that improve the performance of sports participants. Our major brands include Wilson, Salomon, Arcteryx, Suunto, Atomic and Precor. 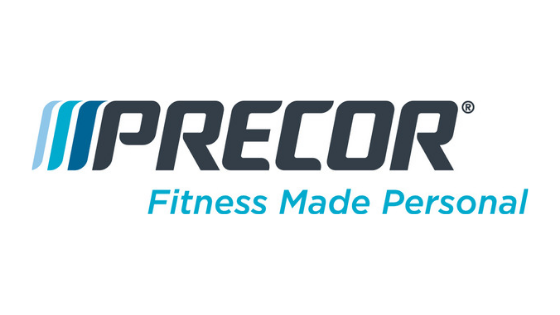 The Role: We are currently seeking a highly motivated, passionate Sales Manager to represent our Precor brand in this highly autonomous, dynamic and challenging role that manages our WA & SA customer base. You will be required to work within a designated territory generating sales and monitoring the business opportunities ensuring targeted revenue and profitable growth. We are open to exploring flexible employment options that may consist of a sales agency arrangement or alternatively a more traditional full time permanent basis. Monitoring business opportunities within designated territory. Maintaining opportunity pipeline on Salesforce.com. Developing and present plans, programs and strategies that ensure company meets revenue, profit and market share targets. Experience in delivering presentations to C-level clients advantageousIf this sounds like you, don’t hesitate and miss out on this opportunity. Please send your CV along with a cover letter that briefly details why you feel you would be suitable for this role directly to Daniel.Pugh@amersports.com. Please note only shortlisted candidates will be contacted. Amer Sports is an equal opportunity employer: Both Male & Female candidates are encouraged to apply. Interviews to take place in Fremantle on 6th and 7th February. Reporting to the Business Manager, the successful candidate will join a team orientated and customer focused business.